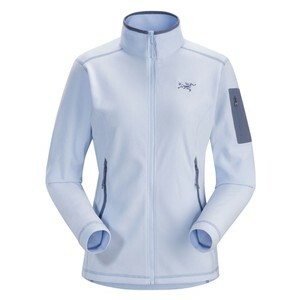 A classic micro grid fleece with a full zip, the Arc'teryx Delta LT Jacket is perfect as a year round insulation piece. 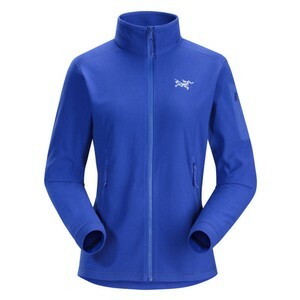 Micro grid fleece is proven to be thermally efficient while being lightweight and packable. 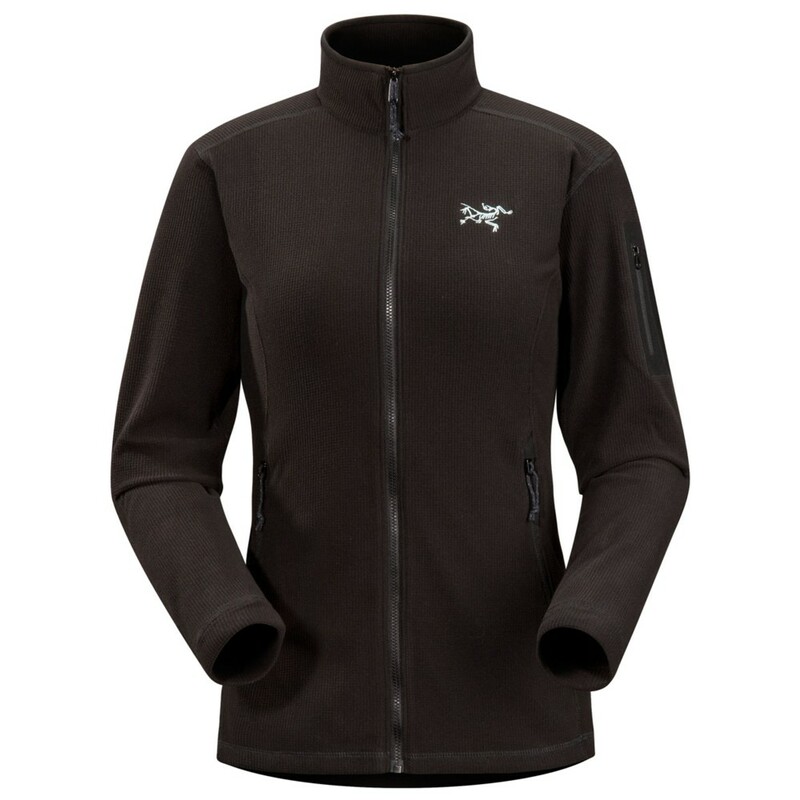 High-quality Arc'teryx construction used throughout and a close anatomical fit - gone are the days of heavy, bulky fleece layers.